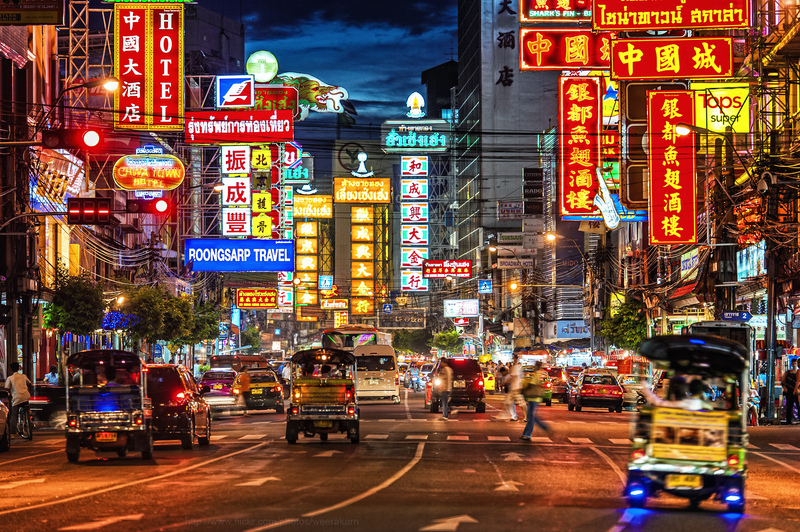 Believe it or not, Yaowarat or Bangkok’s Chinatown is commonly referred to as the biggest in the world, bigger than the one in New York or anywhere else. Yaowarat is home to over a million ethnic Chinese Thais mostly of 2nd or 3rd generation. In the daytime, shops and stalls sell products at some of the cheapest prices in the city and at night, the area is transformed into a street food heaven.